America’s Court With Judge Ross: With a previous stint at the L.A. Superior Court, Judge Ross is an Emmy®-nominated expert at showing litigants how to coolly handle their altercations. 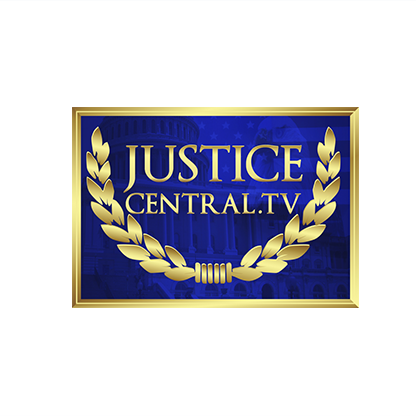 Justice For All With Judge Cristina Perez: 3-time Emmy® Award winner and published author Judge Cristina Perez knows how to connect with her ever growing fan base. Justice With Judge Mablean: After a 7-year stint on Divorce Court, Judge Mablean returns to the bench and was nominated for a 2018 Emmy in Outstanding Legal Courtroom. Ratings show the audience is happy to have her back. The Verdict With Judge Hatchett: This show is our newest court entry and is two-time Emmy®-nominated! We The People With Gloria Allred: For over three decades, Gloria Allred has defended civil rights and more than a few celebrities. She also has three Emmy® nominations in her storied resume. The ES “Court Combo” averages almost 1.5 million homes per week*, airing on stations all across the country. Our Court combo has the ability to reach over 92% of U.S. Homes.